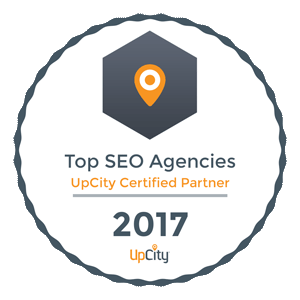 Whether you are a small or large business owner, hiring an SEO firm is something that should be approached very carefully. Not all firms are created equal, not all have integrity, and certainly not all are capable of producing results – not even for their own business. Search engine optimization is essential for helping companies get found in the search engine results pages for their most important search terms or keywords, but choosing a capable firm can be difficult. Before you do, ask the 12 questions listed below. 1. Where are you located? Working with a company located overseas or even across the country is not the best scenario. 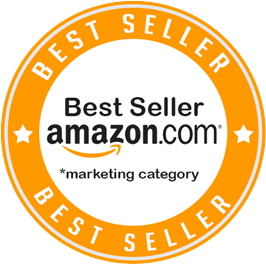 Ideally, it is best if you can find a company located locally, as long as the firm operates using legitimate, white-hat SEO techniques and is reputable with proven results. Further, a company that is located in your neck of the woods is less likely to take chances with risky SEO techniques. 2. Can we meet in person? If the owner of an SEO firm or a partner or key team member is not willing to meet with you face to face, it’s not a good sign. While it may be possible to communicate via phone or email, meeting in person will give you more confidence that you are making the right choice, and give you a better overall “feel” for the company’s abilities and professionalism. Additionally, sustainable SEO in the modern age of search engine optimization requires a team-based approach. In other words, a one-man band is less likely to get your company long term results than an agency with a deep bench of talent. 3. 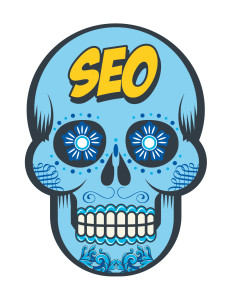 How long have you been providing SEO services? The answer to this question is not really an indication of the company’s knowledge or expertise, but of the experience and results the company has under its belt. Experience does count, and the longer a company has been providing a service, generally the better results it can deliver. 4. How many clients do you have? Does the company you are considering for SEO have only one or two past or current clients, or does it have dozens? All companies do have to start out somewhere, but if you can work with an SEO firm with dozens of satisfied clients, you know the staff is capable of doing what they say they can do – produce results. 5. Do you subcontract to offshore link-building or crowd sourcing websites? Companies who subcontract to offshore boiler-room locations perform link building services may be practicing gray- or black-hat SEO. Today, naturally “earned” links are what count, along with great quality content. A company that contracts out services to build dozens or hundreds of links into your website should be avoided at all costs. 6. Can you provide me with five or more local references? 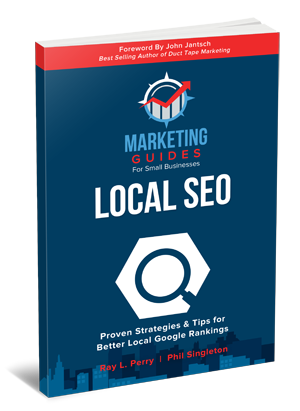 If an SEO firm cannot provide you with several local references, it could be a bad sign, or it could be that the company is relatively new. However, an established and reputable firm should be able to provide you with at least a handful of local references. 7. After I engage your services, will I be assigned to a junior or less experienced consultant? When you hire an SEO firm, every staff member should be a highly knowledgeable and capable professional skilled in all components of an effective search engine optimization campaign. If the individual you have been discussing SEO services with “passes you off” to a consultant or junior member of the firm, it could be a red flag that the firm is too busy to give you and your company the personal, one-on-one attention and dedication you deserve. In other words, look out for the classic “bait and switch” scam. 8. Do you guarantee rankings? No SEO firm should ever guarantee that your small business website will be on page one after three months or six months or ever for that matter. The results hinge on several factors, including not only how skilled the staff members of the firm are, but on practices used by competing websites as well. Search engine algorithm updates can also affect rankings. All of this being said, the SEO firm you hire should be able to guarantee increased visibility to your target audience, and an overall greater web presence and authority. 9. Do you require a long term contract? Be aware of SEO firms who require you sign a long term contract for any length of time. You should be able to cancel services with 30 days or 60 days written notice. Many companies require these contracts as a way of continuing to make money long after the “real” SEO work is complete. 10. Do you offer “Link Building” packages? YIKES! Link building packages are obsolete, and actually detrimental to your SEO efforts. Today, it’s the quality of links that counts, not quantity. Links should come naturally from relevant sites, because your content deserves to be linked to. Avoid SEO firms that offer link building packages like the plague! 11. What SEO tactics do you use to get long term, sustainable results? A reputable SEO firm who is capable and up-to-date on the latest SEO tactics understands that exceptional quality content is key, along with keyword optimization. Social media marketing, blogging, content marketing, and attracting inbound links through great content are all key to achieving sustainable results. 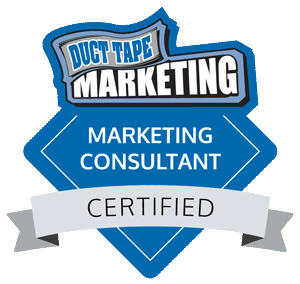 Video marketing is also an effective tactic. 12. What is your position on gray hat and black hat SEO? If an SEO firm feels that gray or black hat SEO practices are okay, run in the other direction. These practices may get quick results, but will ultimately leave your website at the bottom of the heap. Gray and black hat SEO involves underhanded or deceitful tactics designed to “trick” the search engines, so make sure the company you choose relies solely on legitimate or “white hat” SEO tactics. Ask these questions before hiring an SEO firm, and you can breathe easy knowing you have chosen someone with integrity and who is dedicated to getting the results you expect.